Echo Fasteners has been doing fastener business for 7 years. 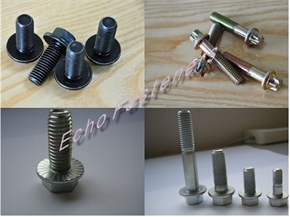 In April of 2014,Echo Fasteners was regestered with export and import licences under the willings of Echo's team. 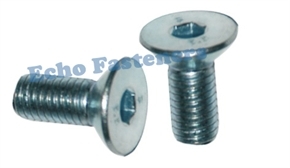 Very reliable workers,labs and QC team with professional fastener knowledge are Echo Fasteners' strong backup. 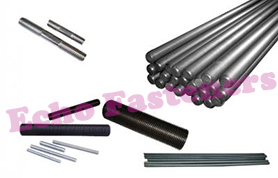 Echo Fasteners specializes in screws, bolts, nuts , studs and washers in material of carbon steel,alloy steel and stainless steel. 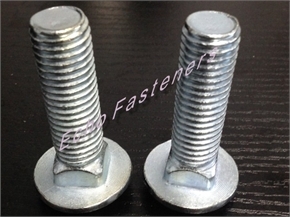 We manufactured and bought a lot of fasteners for customers to North and South America. Now it expanded its market to Europe and other states as well. We break the conventional style of business, Echo Fasteners has its broad sources and customers net to profide professional products and service. 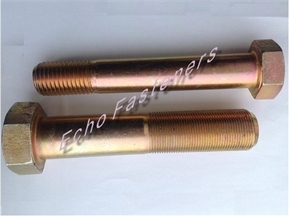 Qualified products from Echo Fasteners will be guranteed, a specilized&transparent platform for customers is also our target. Professional products knowledge and good communications will be available in our company. Our target is to reduce customers's cost, provide the best quality products to customers by our platform and staff. Long-term business relationship is our chase. 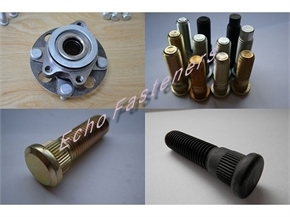 Echo Fasteners believes that customers' concern is our concern, we regard ourselves as a member of our customers to meet the same final target together. We are quite clear that any flaw in our service and product is harmful to every party, that's why we must concern as much as our customers about products. 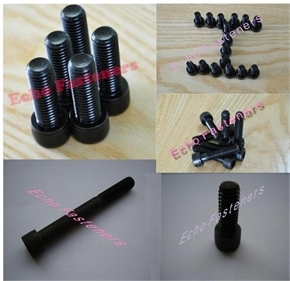 We make profits together with customers but not just from customers which means that best services, best quality and best prices can be guranteed from Echo Fasteners. 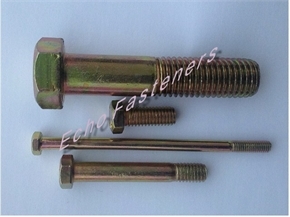 Echo Fastener is based on the standards of ISO,DIN,ASME,IFI. If you are interested in doing business with Echo Fasteners, please do not hestitate to contact us. Look forward to a long-term business relationship with you.